We don’t wanna miss this photo opportunity of a beautiful man and woman admiring a horse? 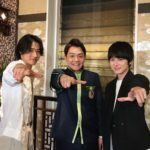 、、、as expected, it was insta-worthy?Oops! 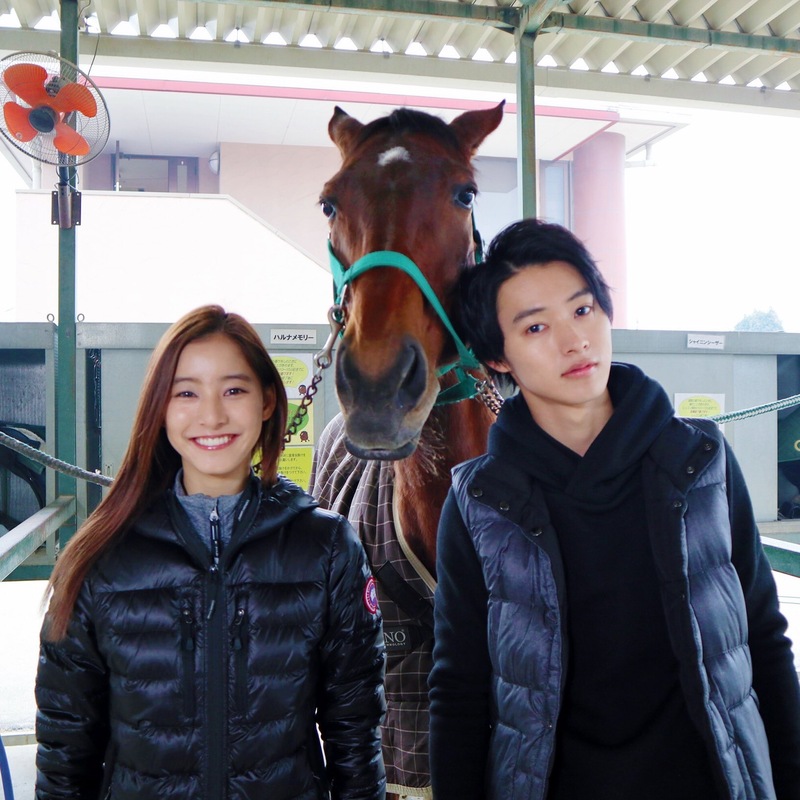 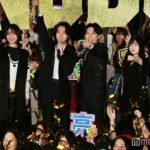 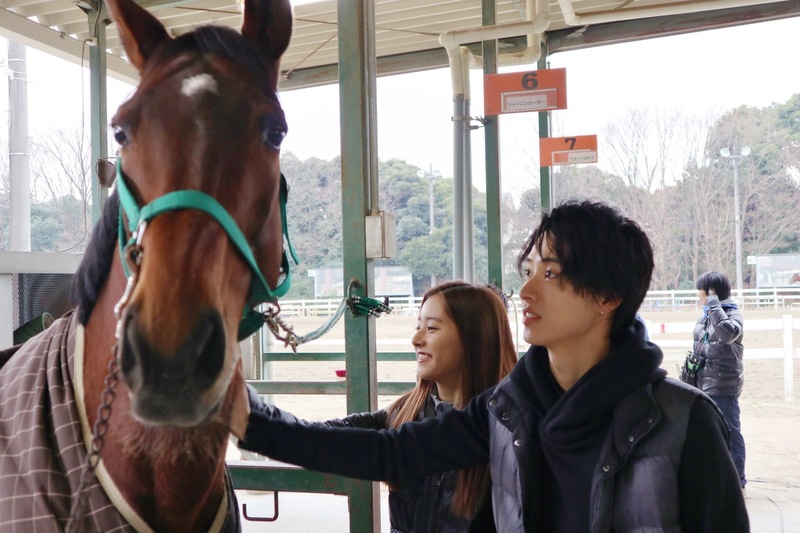 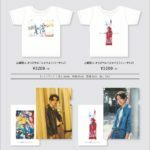 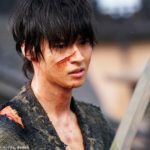 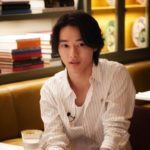 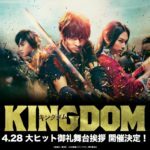 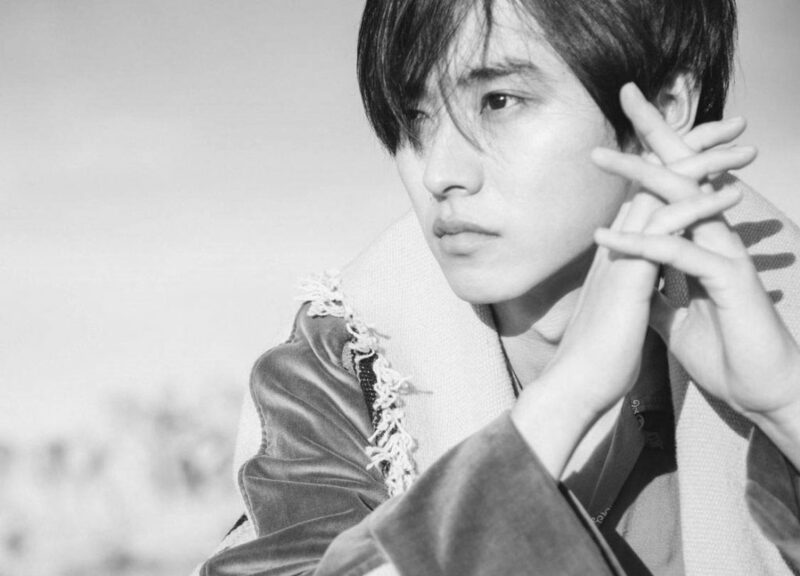 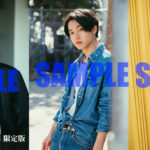 Todome no Kiss shares offshots of Yamazaki Kento at the horseriding club!